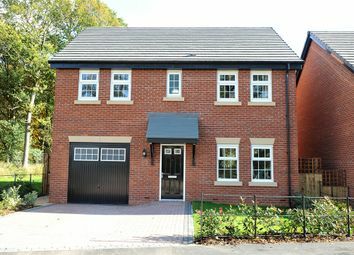 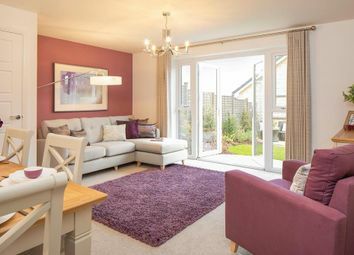 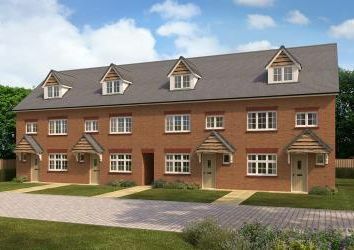 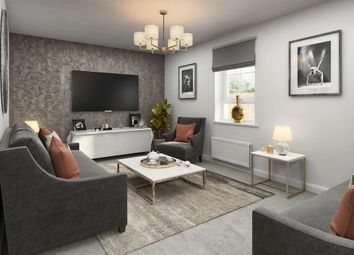 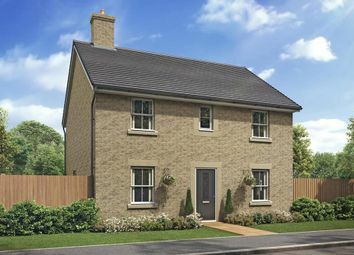 Set in the heart of this tranquil market town, the Furlow A, a four bedroom home, has everything a modern family needs. 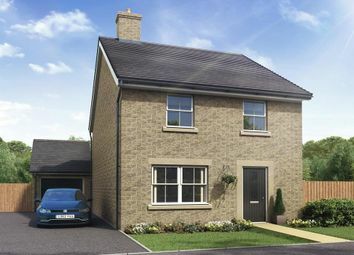 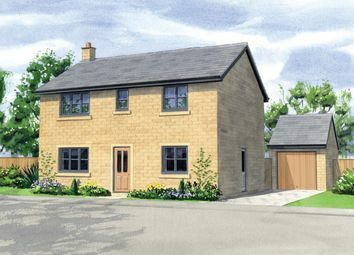 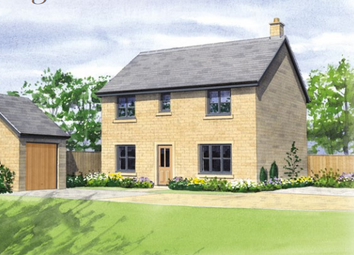 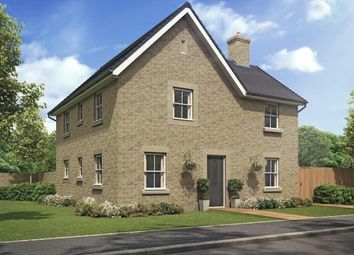 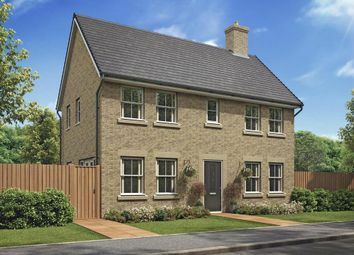 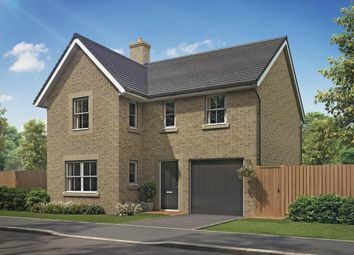 The Langton offers everything you could want in a luxury 4 bedroom family home. 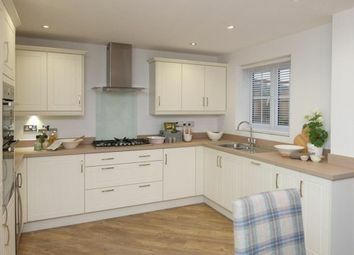 Adding to this it is located in a stunning rural location, the Peak District.